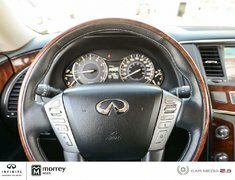 Clearance Price - Ultra low KMs ! 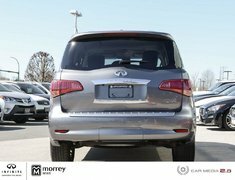 Local, one owner with no accident claims and purchased here at Morrey Infiniti. 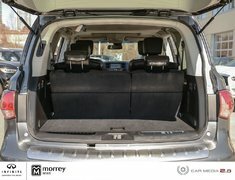 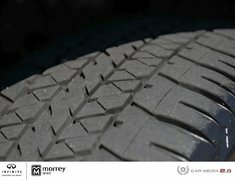 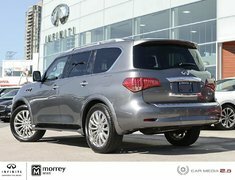 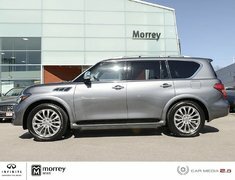 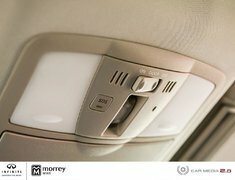 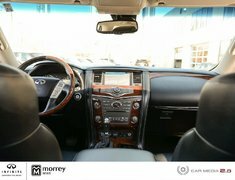 This 2016 7 passenger QX80 Technology Package features: has 22'' forged aluminum alloy wheels, heated/cooled leather seats, leather/wood steering wheel, DVD Screen with Wireless Headsets, Intelligent Cruise Control, Blind Spot Monitor System, Land Departure Warning System, Forward Collision Warning System, Around View Monitors, Front/Rear Parking Sensors, 2nd row Captain Seats, Sunroof. 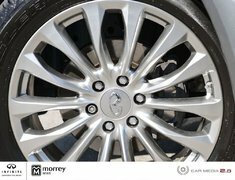 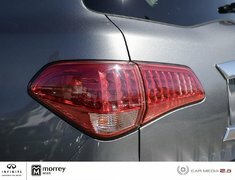 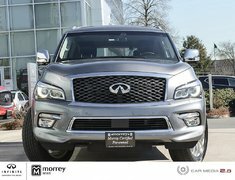 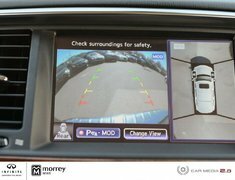 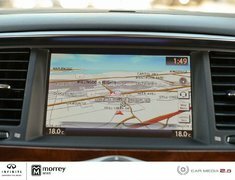 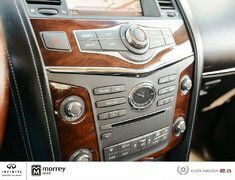 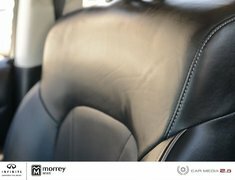 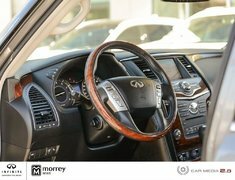 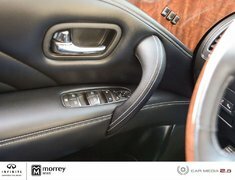 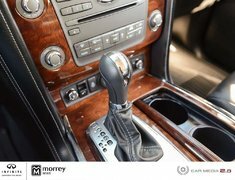 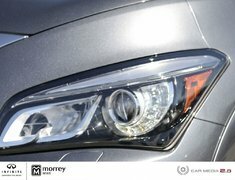 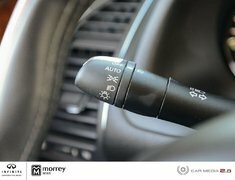 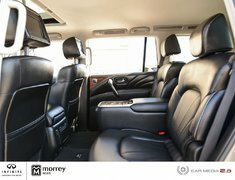 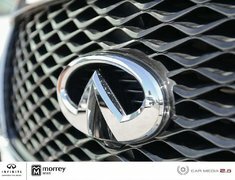 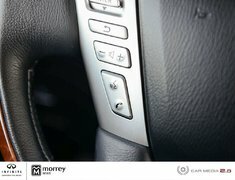 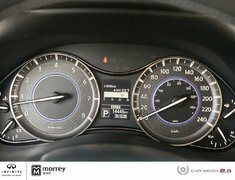 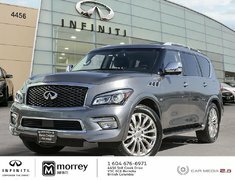 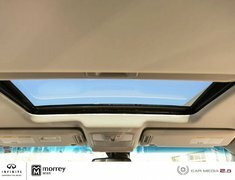 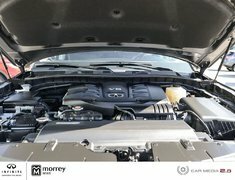 Please give Morrey Infiniti of Burnaby a call and book an appointment for a test drive today.